The bill has generated criticism from both conservative and moderates within the Republican-led House. 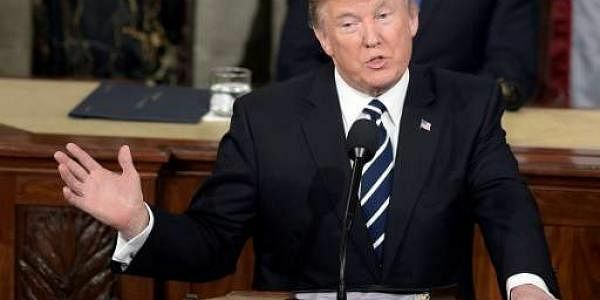 WASHINGTON: President Donald Trump plans to visit Capitol Hill on Tuesday to make an in-person pitch for House Republican lawmakers to support a GOP plan to repeal and replace former President Barack Obama's health care law. House Speaker Paul Ryan's office says Trump plans to speak to the House Republican conference meeting to urge passage of the health care bill, which is expected to reach the House floor on Thursday. The bill has generated criticism from both conservative and moderates within the Republican-led House. The president was speaking at a rally in Louisville, Kentucky, today night to build support for the bill.